Vegetable gardens, sometimes called edible gardens, or sustainable gardens, are not only delicious, but they are fun to design and grow. 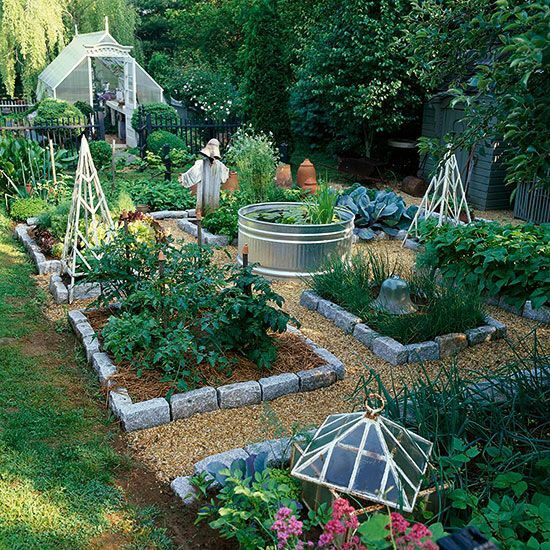 Well designed vegetable gardens are a wonderfully aesthetic addition to your outdoor space. What are your water resources? Do you get rain? Is water plentiful where you live? Don’t plant veggies with high water needs in drought areas, or plants that love dry where they’ll be over-watered. 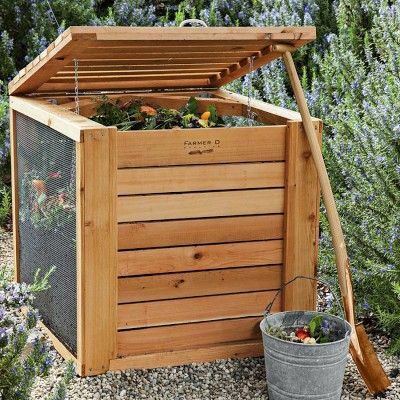 Grow buckets, efficient irrigation and clever uses for space and supplies can allow you to successfully grow all sorts of veggies, even with limited resources. Do you need to protect your plants from animals? Whether its family pets or wild animals, raised beds can prevent your vegetable gardens from being dug up or nibbled on. 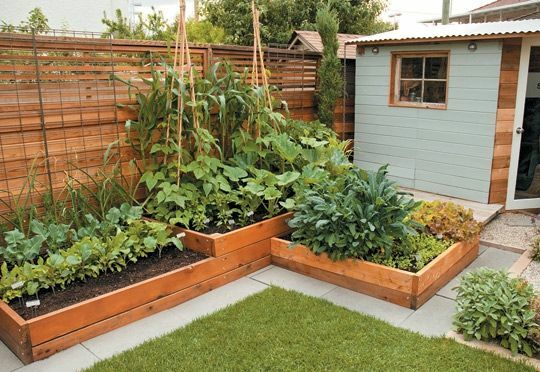 Raised bed vegetable gardens are versatile and beautiful. Beds can be made from a variety of materials, stained or painted to match your décor (but remember to only use non-toxic, food grade products for your edibles). They can be arranged to create eye-catching arrangements and functional outdoor spaces. 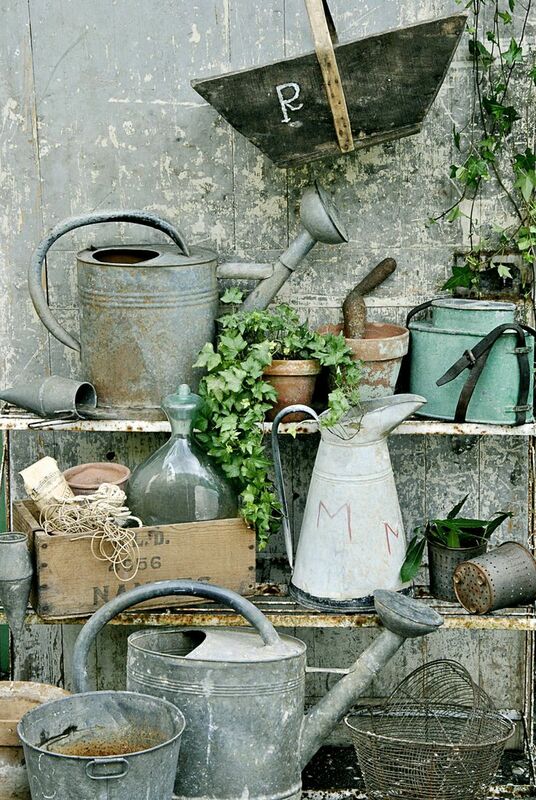 Arrange the plants for colour, flowering, height and texture. Include flowers or herbs for a garden as lush and colourful as a traditional flower and shrub garden. Remember, plants like tomatoes need cages to grow upright. 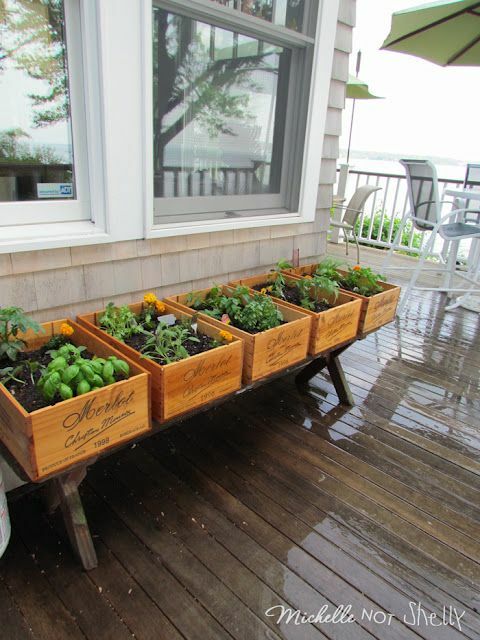 Like raised beds, tomato cages can be built from a variety of different materials. 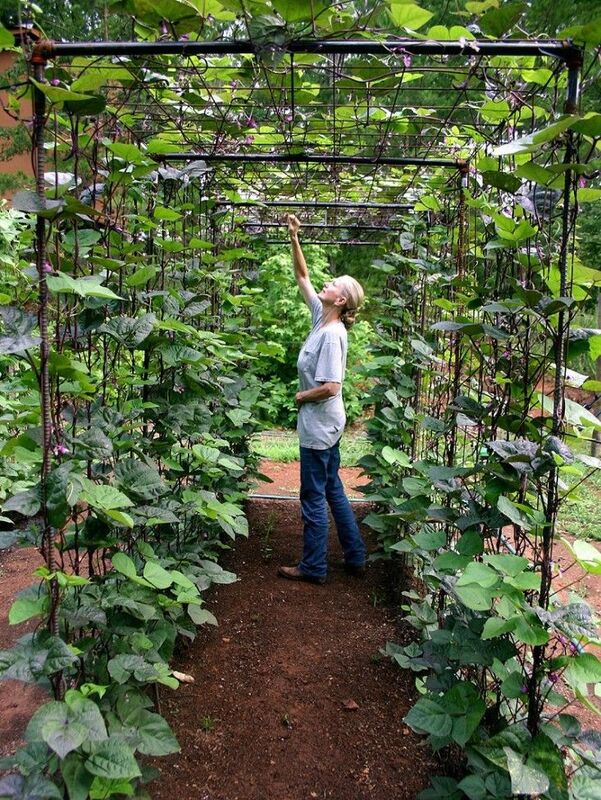 Also trellises for veggies that grow on vines, like beans and squashes. How much sun go your vegetable gardens get? Add shade structures, or put in a greenhouse – small or large – to lengthen your growing season. A greenhouse is especially useful if you live some-place where temperatures drop at night or in the winter. 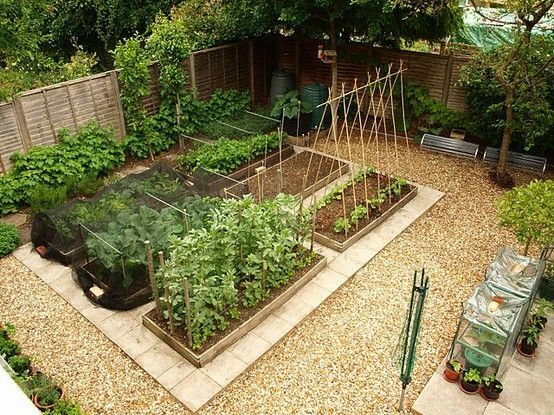 Don’t have a lot of space for vegetable gardens? 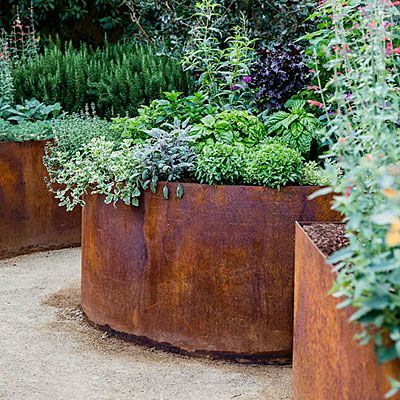 Containers are great for decks, small spaces, or areas with bad soil. Try to start your own veggies from your kitchen leftovers. Garlic, ginger, potatoes and root veggies – even lettuces – can all be started from food you already have. Once you have your garden designed and planted, add a compost bin. Check the requirements in your area – some places require closed bins to keep out critters – and start feeding your garden with your own compost. For a fuller kitchen garden, consider adding herbs and fruit. 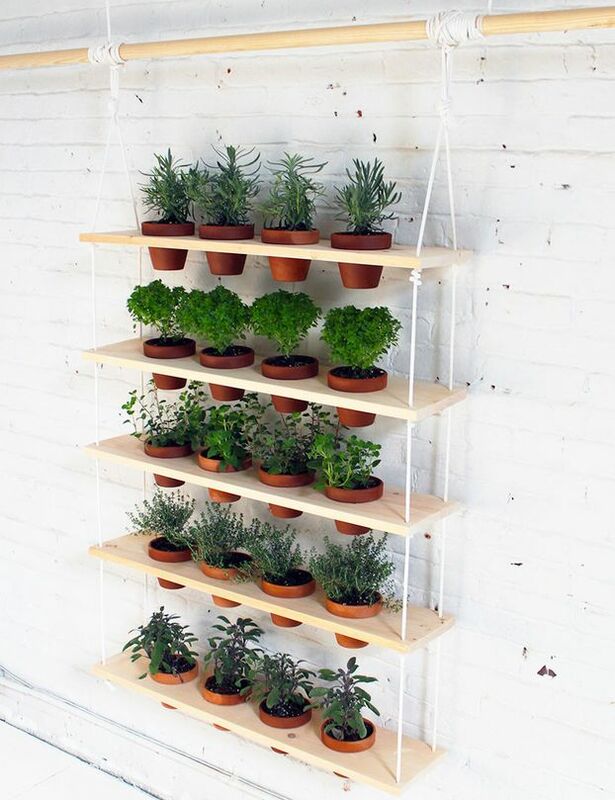 Herbs grow well in beds or containers, and cooking with fresh herbs is such a treat! And fruit trees add colour, shade and privacy, and lovely scents to your garden. 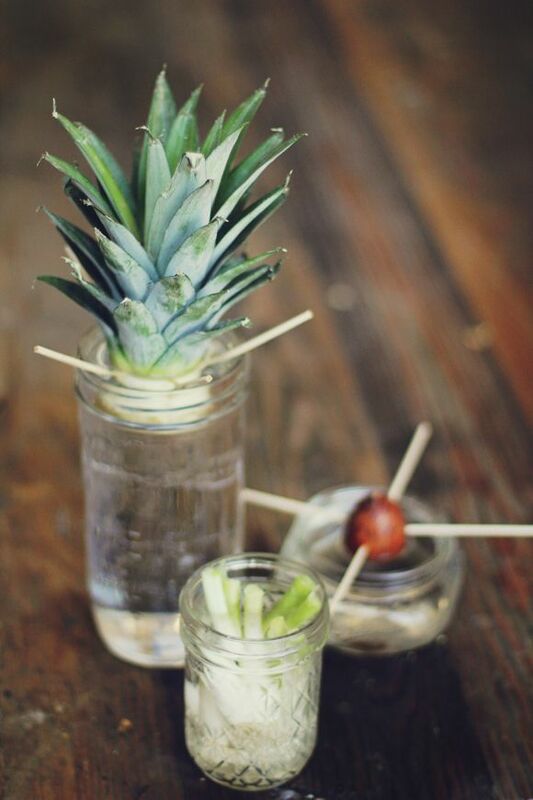 For more ideas about vegetable gardens take a look at our Pinterest board.